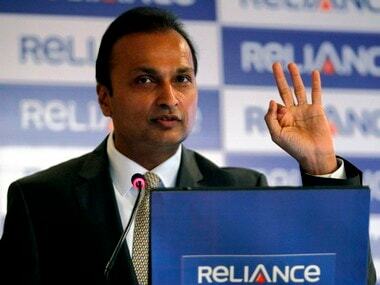 New Delhi: Anil Ambani-led Reliance Communications today said it has started the process to monetise its real estate assets in Delhi and Mumbai as part of its efforts to pare debt. 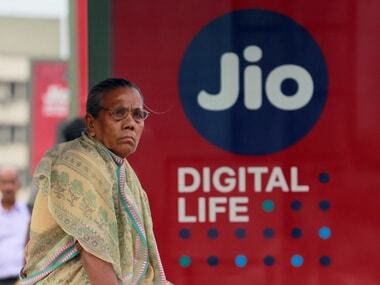 Reliance Communication is saddled with Rs 45,000-crore debt. 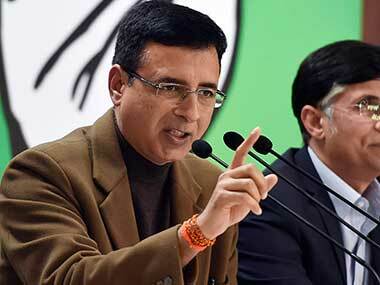 It has got a seven-month reprieve from banks to service the debt. "We wish to inform...that the company has initiated the monetisation programme for its real estate properties," the company said in a regulatory filing. The company has come out with advertisement in newspapers to sell or lease Reliance Centre building in Delhi. It has also listed DAKC IT Park in Navi Mumbai for sale/lease. 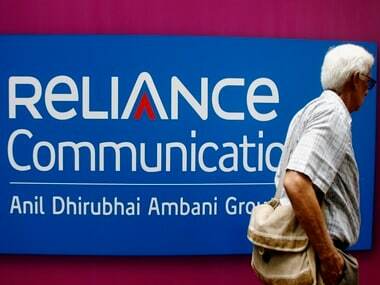 As part of its overall efforts to reduce debt, RCom will receive Rs 11,000 crore from sale of its tower business to Canadian firm Brookfield Infrastructure. This along with the merger of wireless business of RCom and Aircel, to form a new entity called Aircom, will enable the company trim debt by nearly 60 per cent. 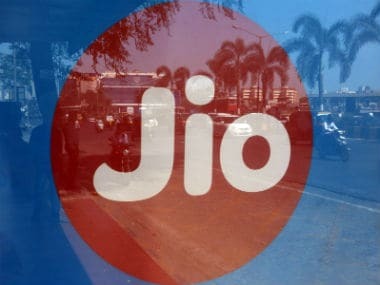 Like its larger rivals, RCom too has been hit hard by intense price war unleashed by Reliance Jio, owned by India's richest man Mukesh Ambani.